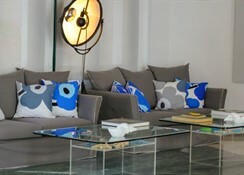 This enchanting hotel features a prime location on the north coast of Samos, close to the picturesque village of Kokkari. 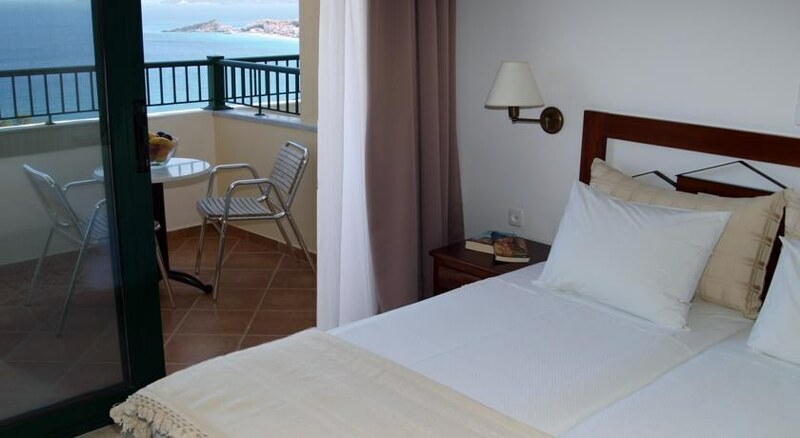 It is only 400 metres from Lemonakia beach while visitors will find the popular Tsamadou beach just a short walk's distance from this property. Samos city centre and all its attractions are some 10 kilometres away and the airport is 25 kilometres from the hotel. 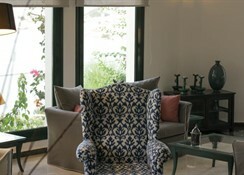 All the comfortable rooms feature furnished balconies offering magnificent views over the sea or to the garden, ideal to enjoy a glass of wine while breathing the sea breeze. 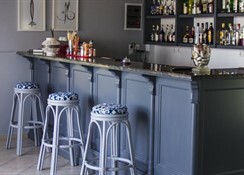 The hotel services include a 24-hour front desk as well as currency exchange. A shuttle bus service is provided free of charge for guests' convenience. 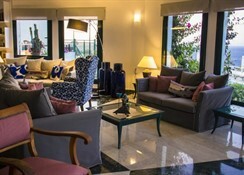 Ideal for a leisure stay in Greece, this hotel is the best choice for holidaymakers wishing to enjoy a unique experience of convenience and comfort.